A crowd gathers outside the Rhatigan Student Center for the "No Ban, No Wall" peace rally in November 2016. President Donald Trump signed an executive order Thursday that would withhold federal grant money from colleges that fail to promote free speech and follow federal rules guiding free expression. 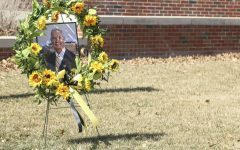 Wichita State officials say the university is committed to free speech and will not be affected by the order. “We’ve always been a strong supporter of the First Amendment — the board of regents has always been a strong supporter of the First Amendment — so we don’t see any issues or concerns,” WSU Chief of Staff Andy Schlapp said Friday at a university news conference announcing a $2 million grant from the U.S. Department of Commerce. Public universities are already required to uphold the First Amendment, but the executive order comes as a response to conservatives who feel their views have been suppressed on college campuses. “Today, we are delivering a clear message to the professors and power structures trying to suppress dissent and keep young Americans . . . from challenging far-left ideology,” Trump said during Thursday’s signing ceremony at the White House. “Under the guise of speech codes, safe spaces, and trigger warnings, these universities have tried to restrict free thought, impose total conformity, and shut down the voices of great young Americans,” Trump said. Free-speech groups caution that the order provides no clear process for evaluating fair implementation on college campuses. 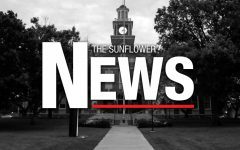 “Such lack of definition could lead to administrative standards being developed or arbitrarily implemented which chill free speech or inquiry, or which might be used to advance specific political agendas,” the Student Press Law Center wrote in a press release. 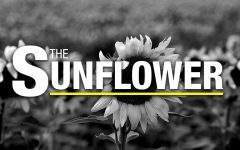 WSU General Counsel David Moses and Vice President for Student Affairs Teri Hall both told The Sunflower they were unavailable to comment on WSU’s free speech policies Friday, but Director of News and Media Relations Joe Kleinsasser gave a university response. 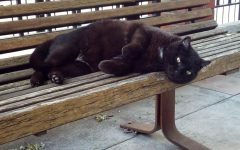 “WSU has a long-standing strong commitment to First Amendment rights and will always protect the freedom of speech as guaranteed by the U.S. Constitution and decisions of U.S. courts,” Kleinsasser wrote in an email. The Foundation for Individual Rights in Education (FIRE) is a group that advocates for free speech on college campuses around the country. FIRE uses a three-tiered rating system to gauge universities’ policies on free speech. According to the FIRE website, a green-light rating indicates that none of a university’s policies pose a serious threat to free speech. A red-light rating indicates at least one “clear” restriction on protected expression. 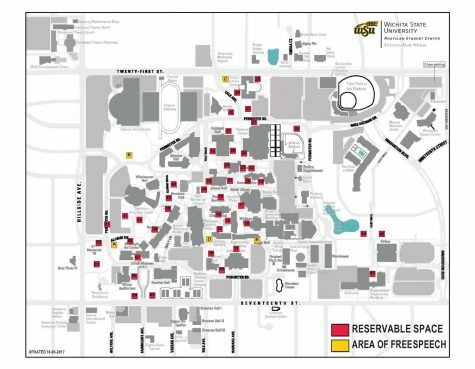 WSU’s main campus has five free speech zones and 46 reservable spaces for “First Amendment activities,” including protests, rallies, and public forums. 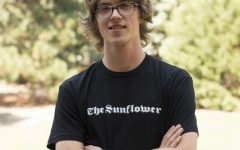 “We want to promote free speech, but we can’t promote free speech that is disruptive to the business of the university,” Hall told The Sunflower in 2017. Events must be registered with the Office of University Event Services at least 72 hours in advance. Hall said registering in advance helps the university understand where events should be held, how many people will attend, and whether or not amplification devices will be used. 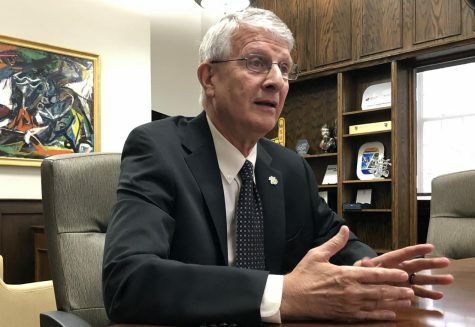 Hall said the university has the power to shut down “First Amendment activities” that are outside of the guidelines, but that doing so is not standard practice. WSU’s chapter of Young Americans for Liberty (YAL) has protested free speech zones by passing beach balls around campus and writing on them with markers. 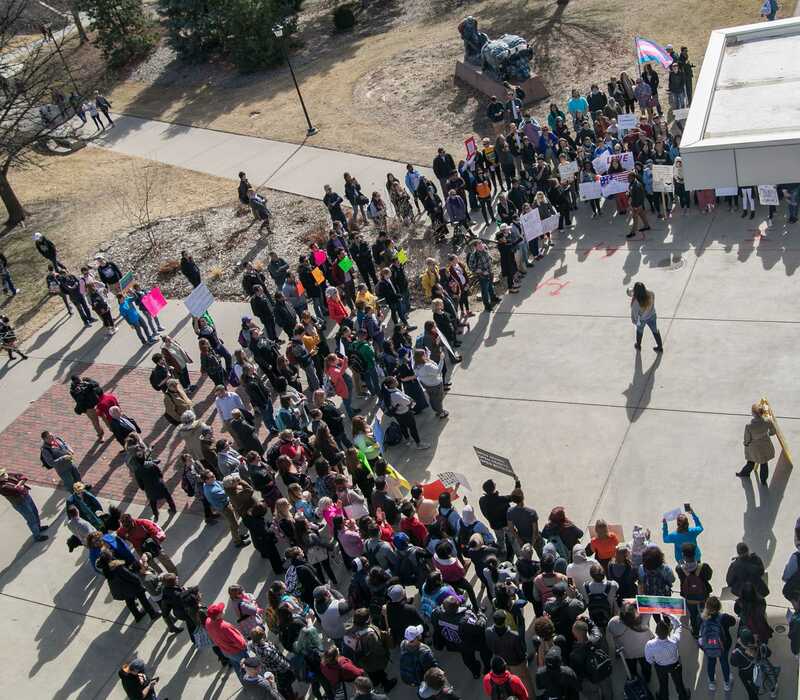 During their first demonstration in 2017, the WSU Police intervened — checking a beach ball for hate speech, according to then-chapter President Maria Church. FIRE has condemned WSU in the past on several occasions. In April 2017, the free speech group wrote a letter petitioning the university to overturn the Student Senate’s initial decision not to recognize YAL as a registered student organization. 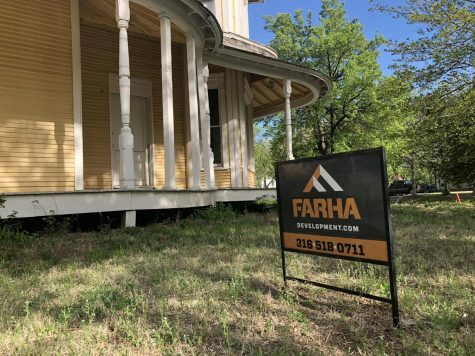 In September 2017, FIRE wrote another letter calling on WSU to drop an investigation into Phi Delta Theta fraternity after members hung a banner reading “New Members Free House Tours!” outside their window during sorority recruitment. WSU’s Student Supreme Court eventually overruled the senate’s decision and recognized YAL, and WSU dropped the banner investigation. 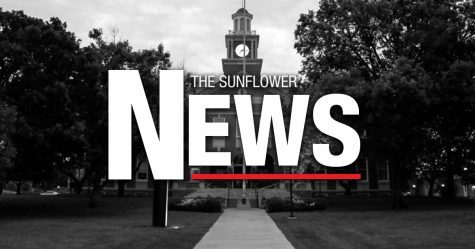 University officials could not immediately provide information about how much money WSU receives in federal grants. 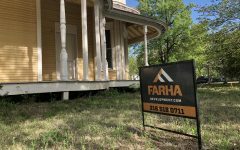 In addition to last week’s $2 million research grant from the Department of Commerce, WSU received a $2.5 million grant from the Department of Defense last August. 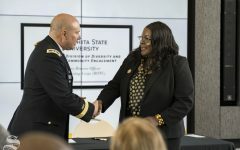 A year earlier, the Department of Defense awarded WSU a $1.9 million grant.